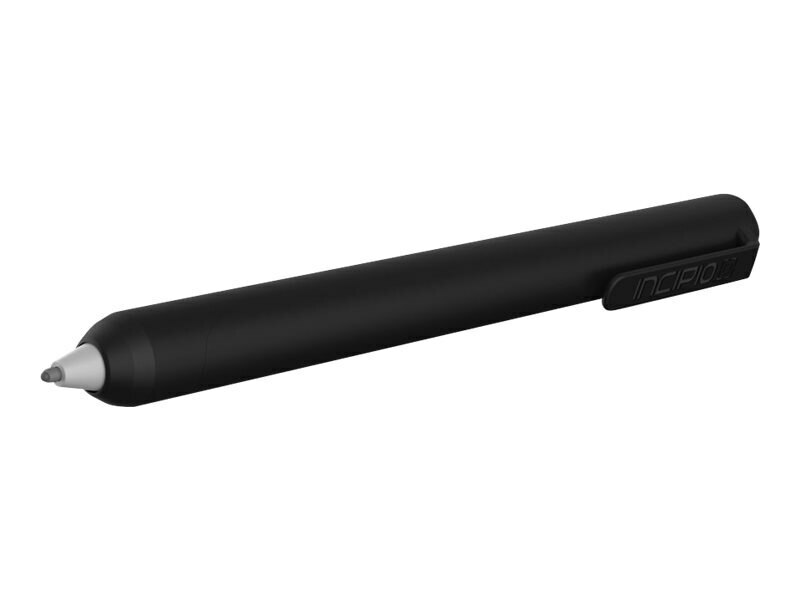 Keep your Microsoft Surface Pro Pen safe, secure and always attached with the Incipio Surface Pen Sleeve. The Surface Pen Sleeve features a tough, reinforced clip so you can securely attach your Surface Pro Pen to pockets, bags or cases. The Sleeve’s durable polycarbonate frame provides impressive protection from the effects of everyday wear and tear without adding weight or bulk, so your Surface Pro Pen stays light and comfortable in your hand.